I thought the movie was incredibly well executed (saw it three times so far), till I read this. You’re right. This movie had way more potential to be darker, deeper, and more engaging. Not only given the depth of its source material, but with the availability of such talents like Lawrence, Banks…etc. 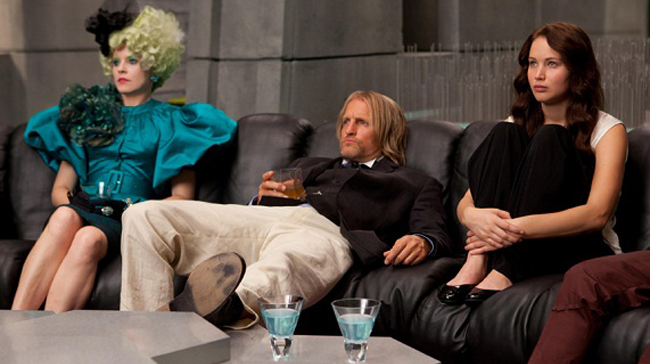 Truth be told, if it weren’t for Jennifer being cast as Katniss, the movie would have fell as flat as its direction. Even before reading this, I thought the last scenes were significantly lacking. Anyway, I hope this sort of criticism makes it to the producers before Catching Fire and Mockingjay are shot. That all said, having read the book -which I found to be comically immature, with a flaky narrative, I’m glad the movie was on a whole different level of ‘mature’.. But still, could have been better.